With the threats of nuclear war, EMP attack, riots and anarchy, as well as natural disasters, Christians have no need to fear. The Word says, "Fear not." Being prepared for any eventuality will go a long way toward the goal of living in peace and confidence in God's provision and direction. 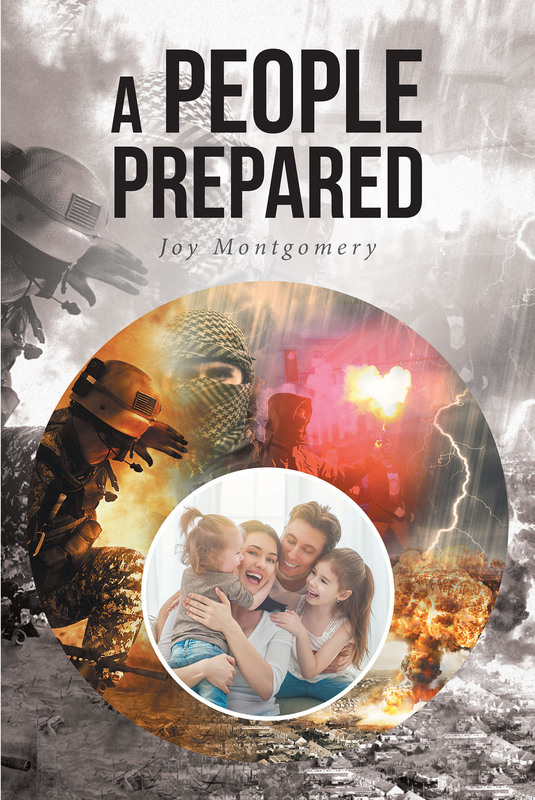 This book will serve the Christian community by providing instructions on how to be prepared for challenges that are sure to come. It is written in accordance to Luke 1:17: "To turn the hearts of the fathers to the children, and the disobedient to the wisdom of the just; to make ready a people prepared for the Lord."